Solid waste is one of the greatest expenses to communities. Environmental concerns along with federal and state regulations dictate waste disposal methods. Managing solid waste requires long term planning and expertise in multiple technical disciplines. 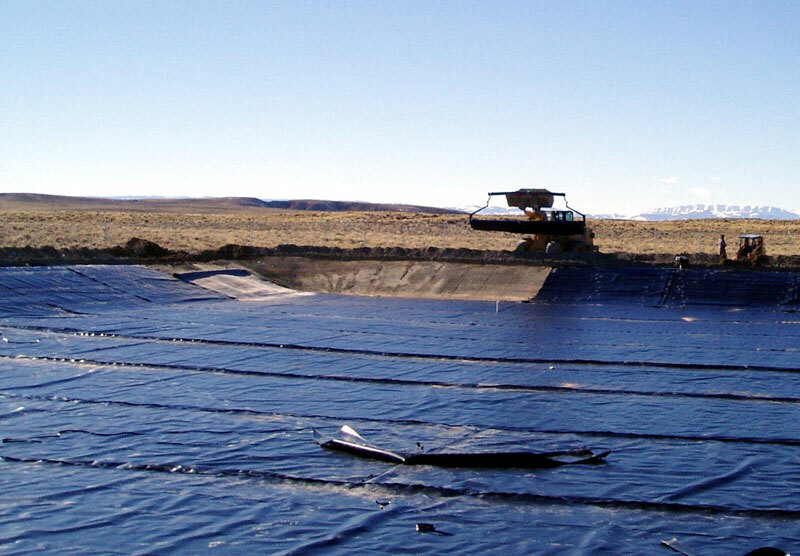 Since 1964 Nelson Engineering has been designing and permitting landfills and transfer facilities. 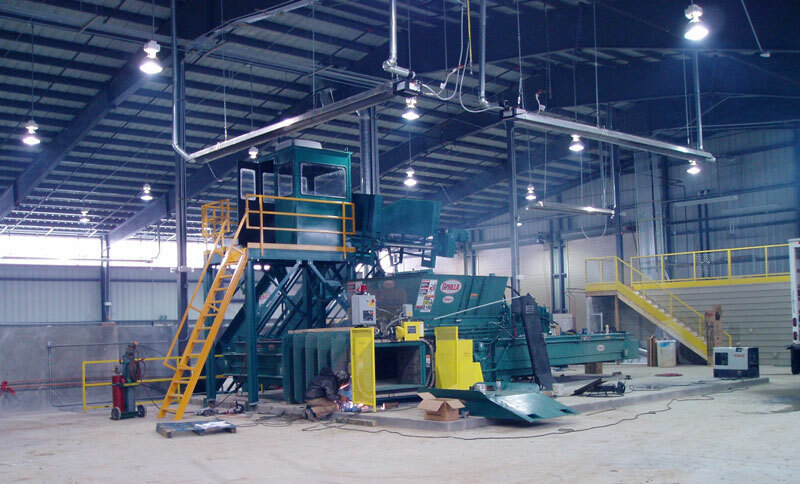 We have worked on over 25 solid waste facilities in Wyoming, Idaho, and Montana. 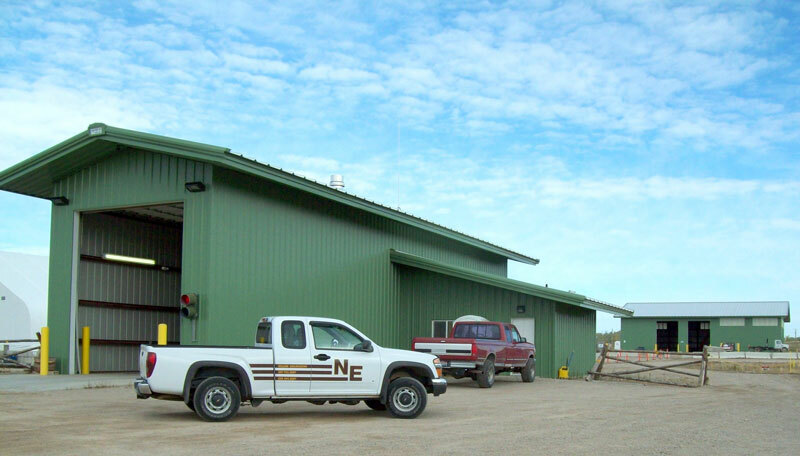 At Nelson Engineering, we understand state regulations, efficient landfill operation, and the budget constraints faced by facility operators. For more information please contact Frank Grimes.